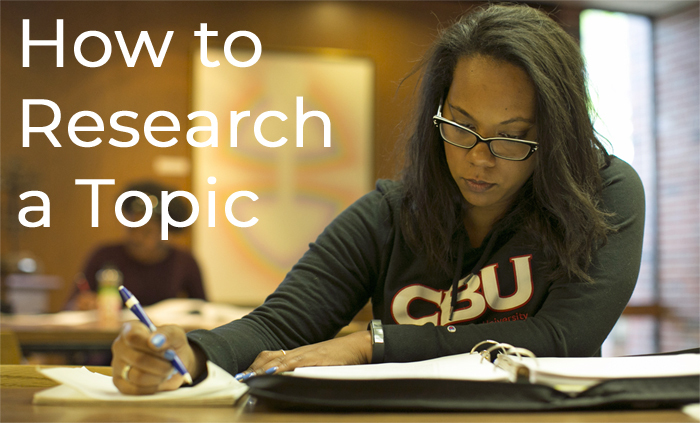 Use these steps to research a topic and document your sources. In Person: Talk to a librarian at the Reference Desk. Follow these seven steps any time you need to write a research paper.